Deep Creek Lake has a lot of admired institutions that have earned the respect of patrons from all over the Mid-Atlantic. 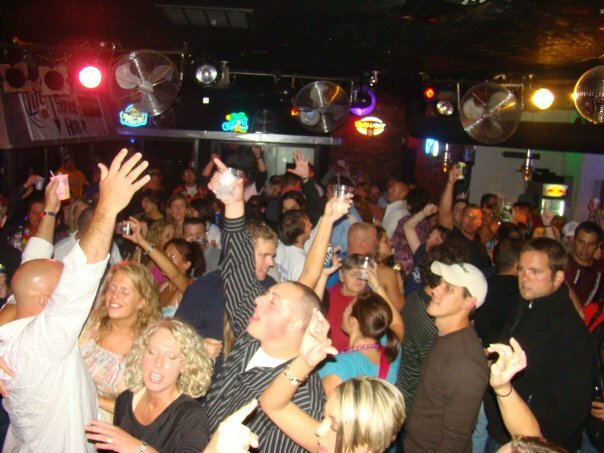 Black Bear Tavern leads the way in this department with a lively, entertaining, and fun filled atmosphere that will put you face to face socializing with happy people from many different backgrounds and hometowns. Black Bear hosts the only nightclub here at the lake that gets cranking every weekend and keeps everybody in high spirits with a ever changing musical variety. They cover all the musical bases with rock-n-roll, funk-a-delic-disco, and country. No matter what you choose, you will be dancing on a packed dance floor with friends and strangers who will eventually become your friends. 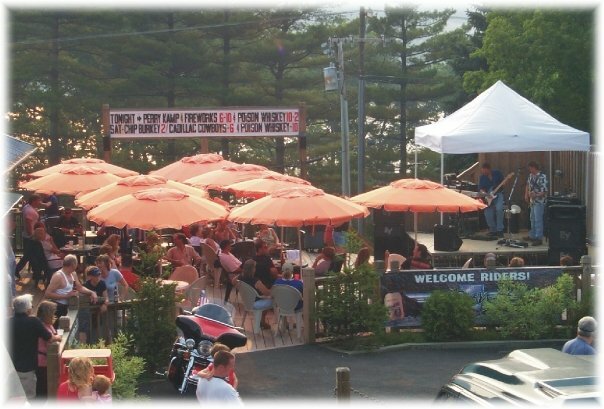 During the warm summertime, Black Bear Tavern shifts some of the fun out on their huge outdoor patio where you can catch some rays, enjoy good food, drink your favorite beverage, and listen to some great music. There is always a daily lunch special and a huge menu to choose from. I suggest trying the crab cake dinner (The best crab cake on the lake in my opinion) with an icy cold Newcastle to wash it down. The staff will make you feel relaxed and hustle to make your experience there a good one. 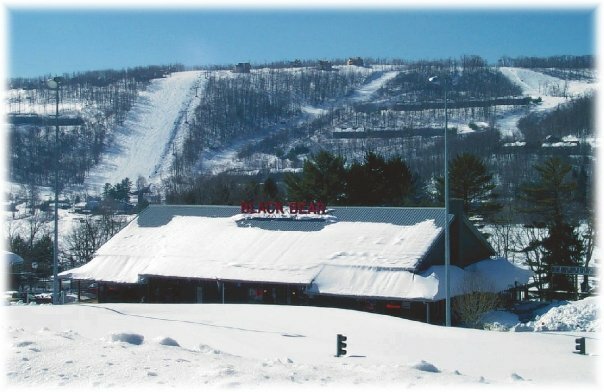 Take a little time off the lake or the ski slopes on your next visit and go check out Black Bear!! Go eat, drink, dance, and make merry!! !